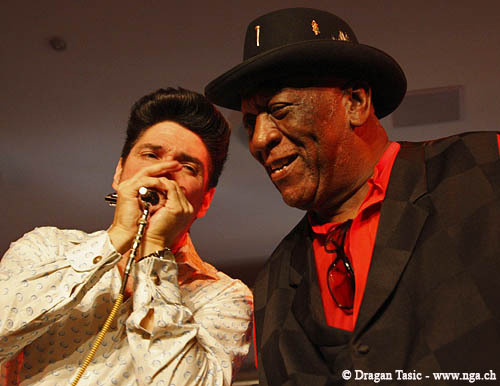 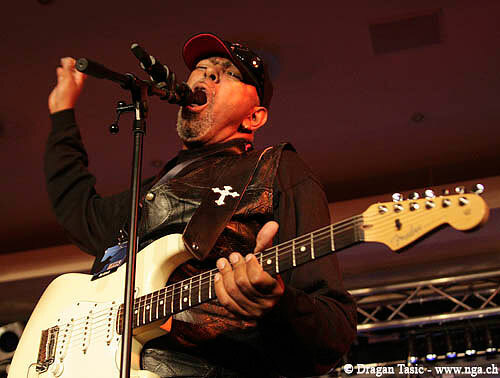 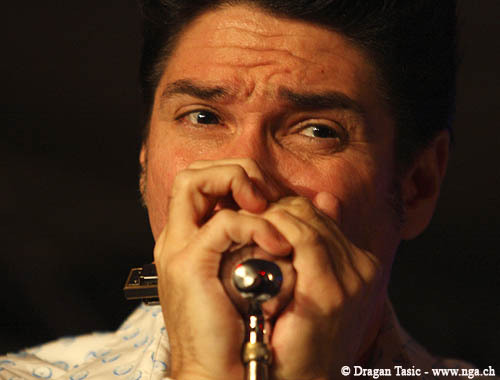 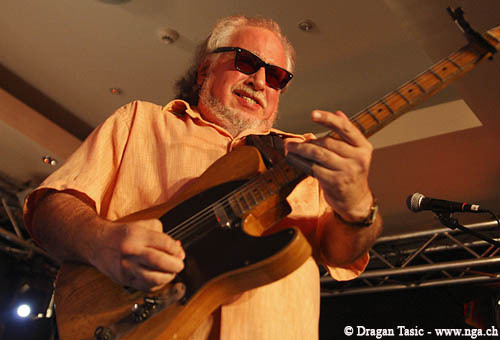 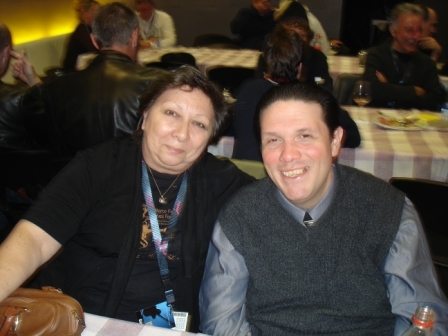 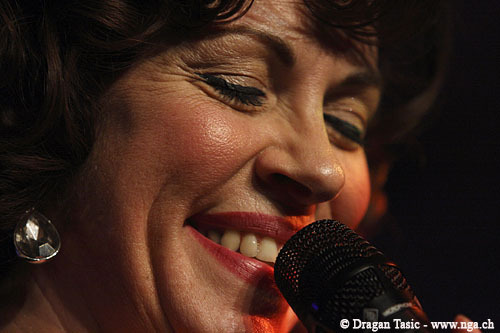 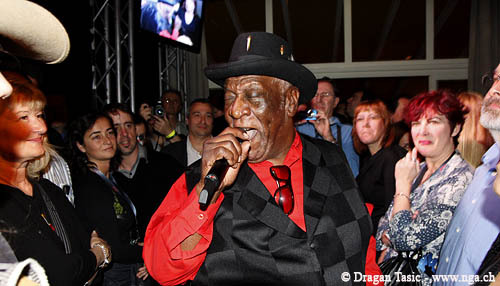 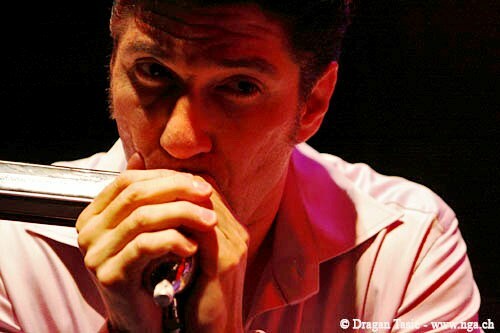 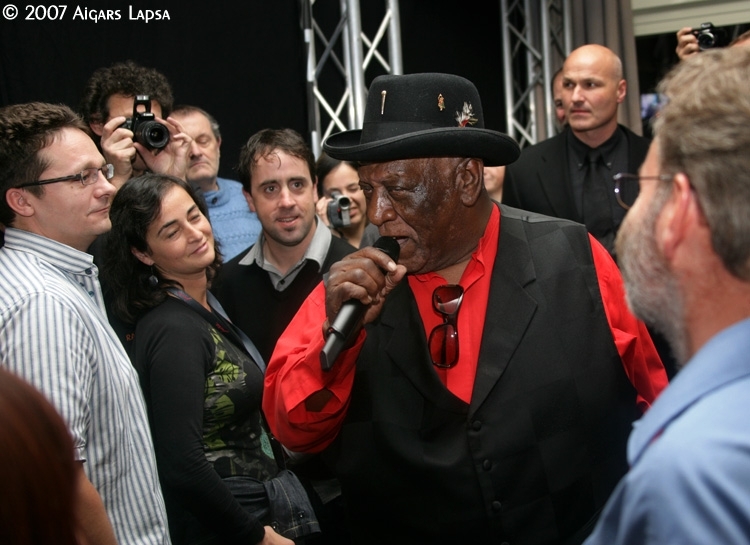 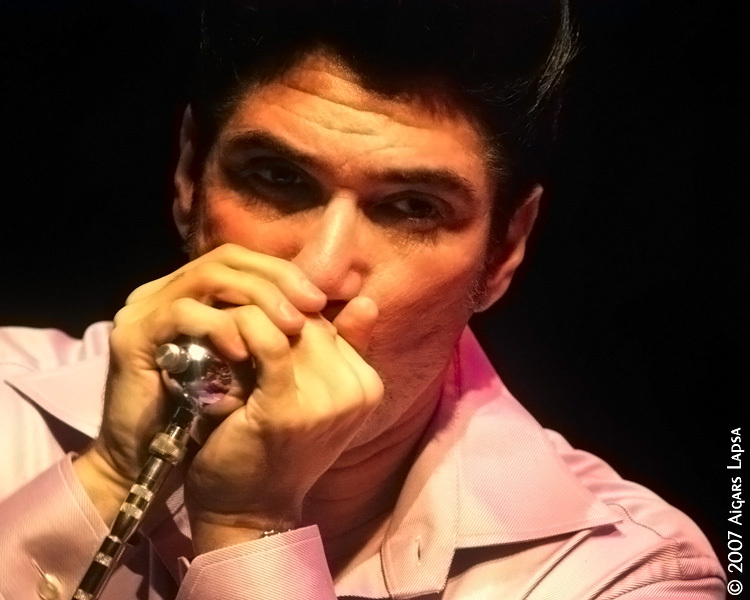 The Lucerne Blues Festival in Switzerland is one of the most prominent blues festivals in the world. 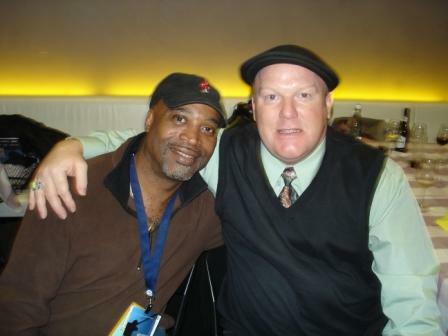 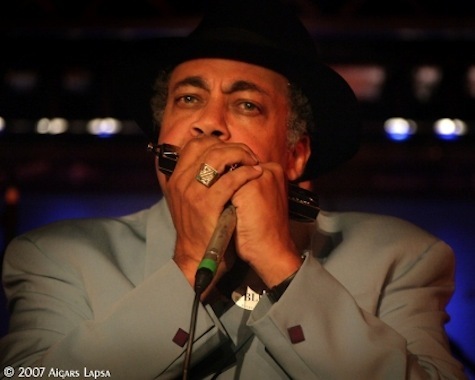 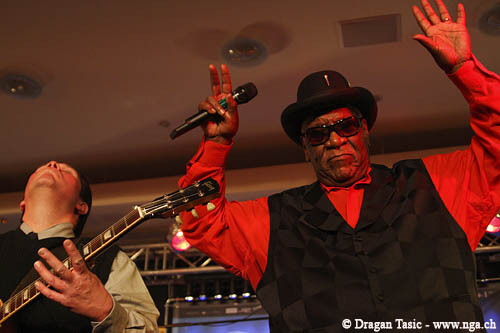 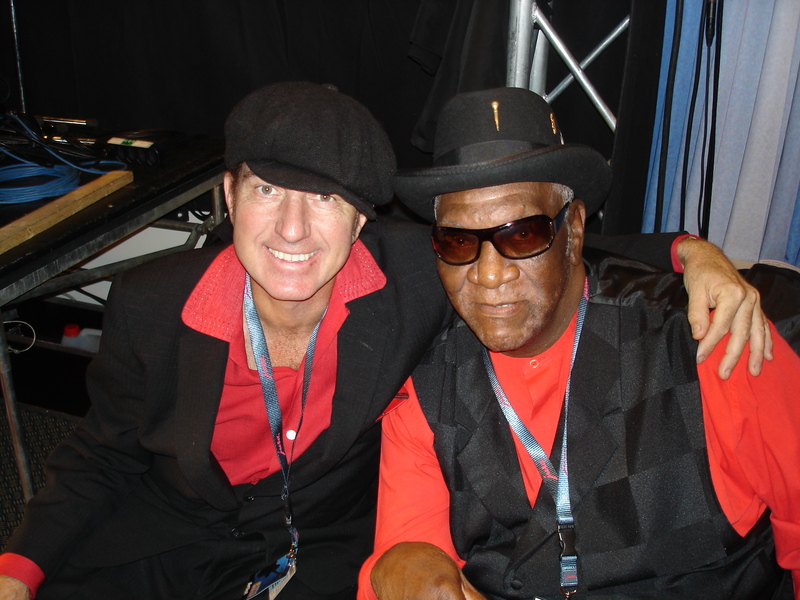 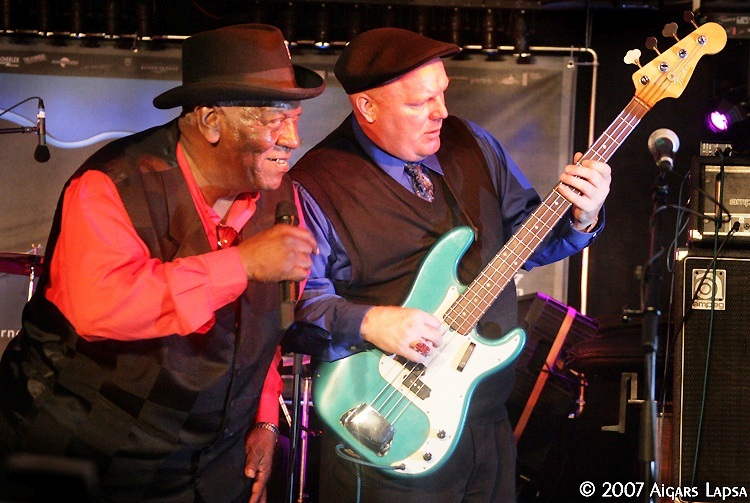 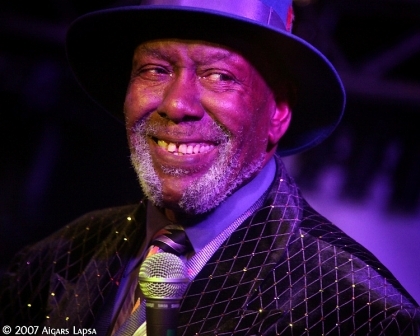 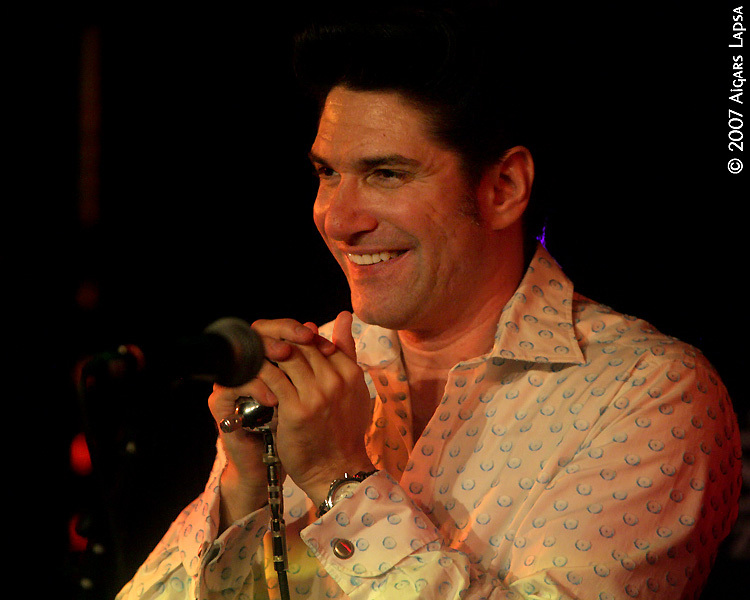 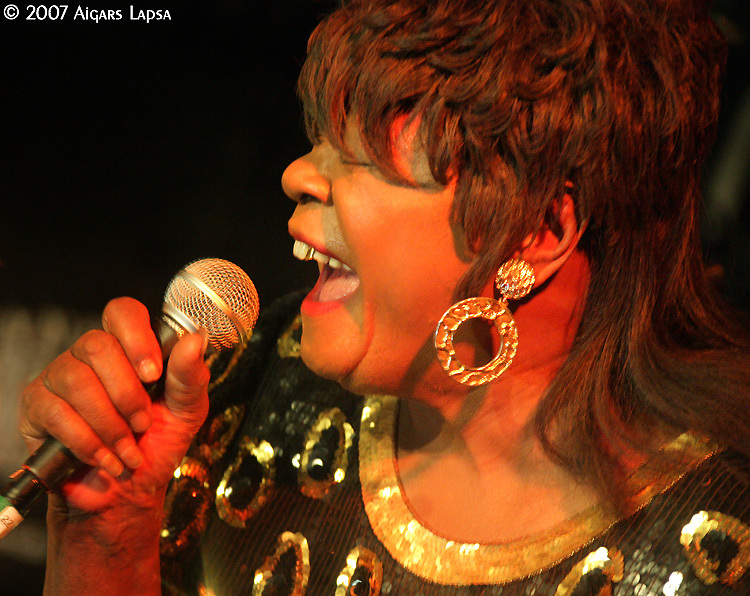 The Rhythm Room All-Stars were proud to be a part of the 2007 lineup that also included Koko Taylor, Paul Oscher, Janiva Magness, Coco Montoya, Willie Walker and the Butanes, Sonny Rhodes, Billy Branch, Mike Morgan and the Crawl featuring Lee McBee, Jumpin’ Johnny Sansone, and others. 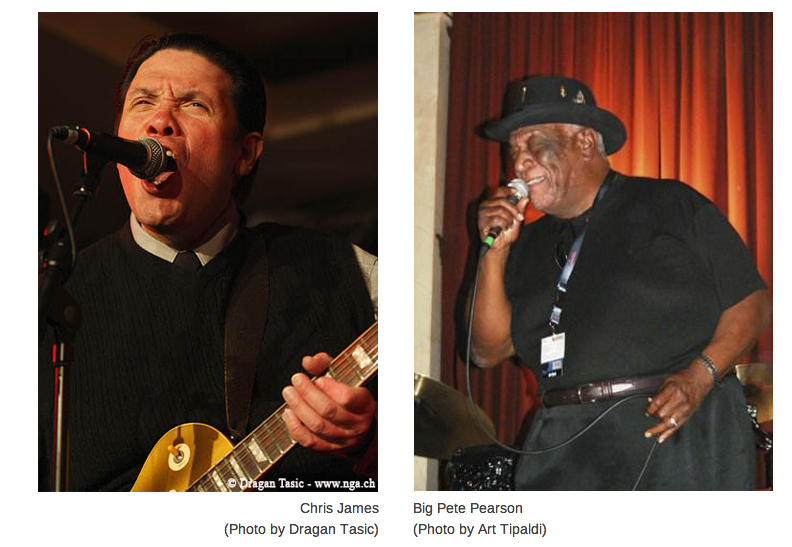 Here are images that capture some of the magic moments from this festival.